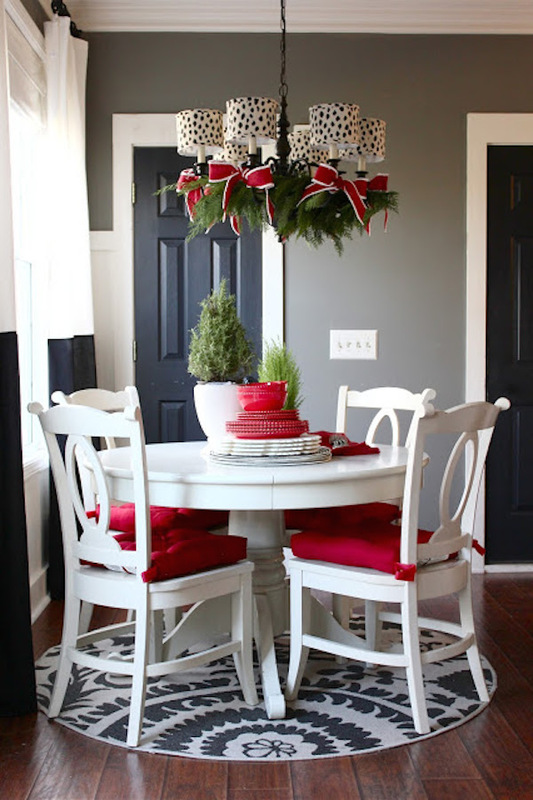 Looking to add some instant holiday cheer to a room? 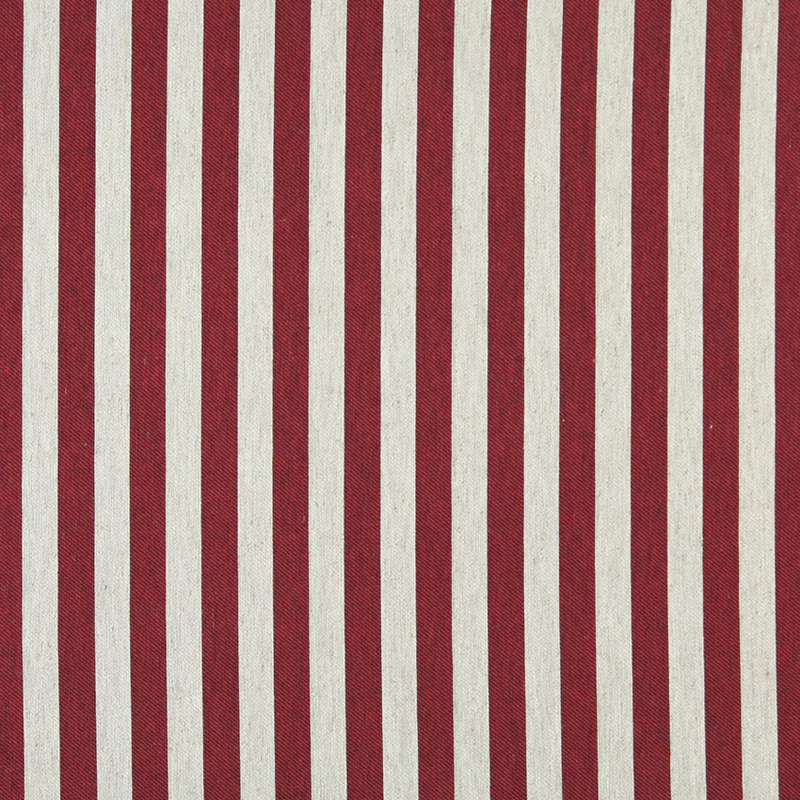 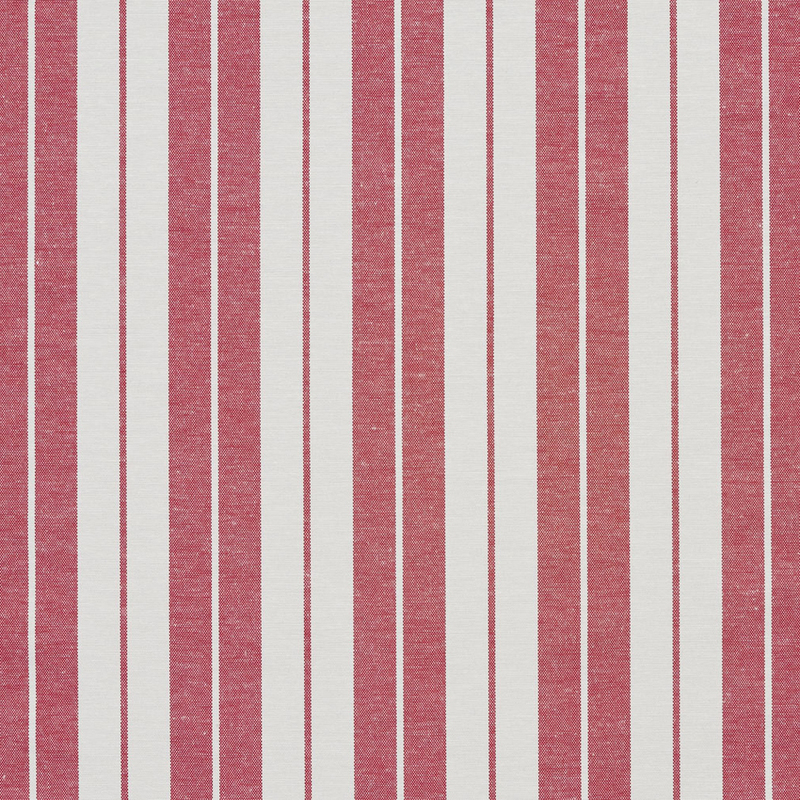 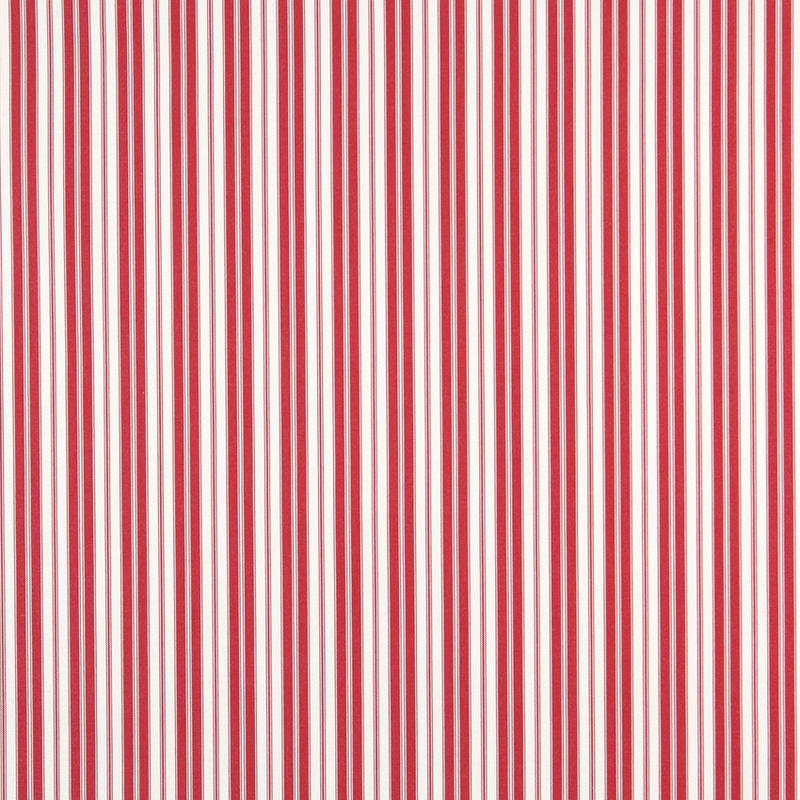 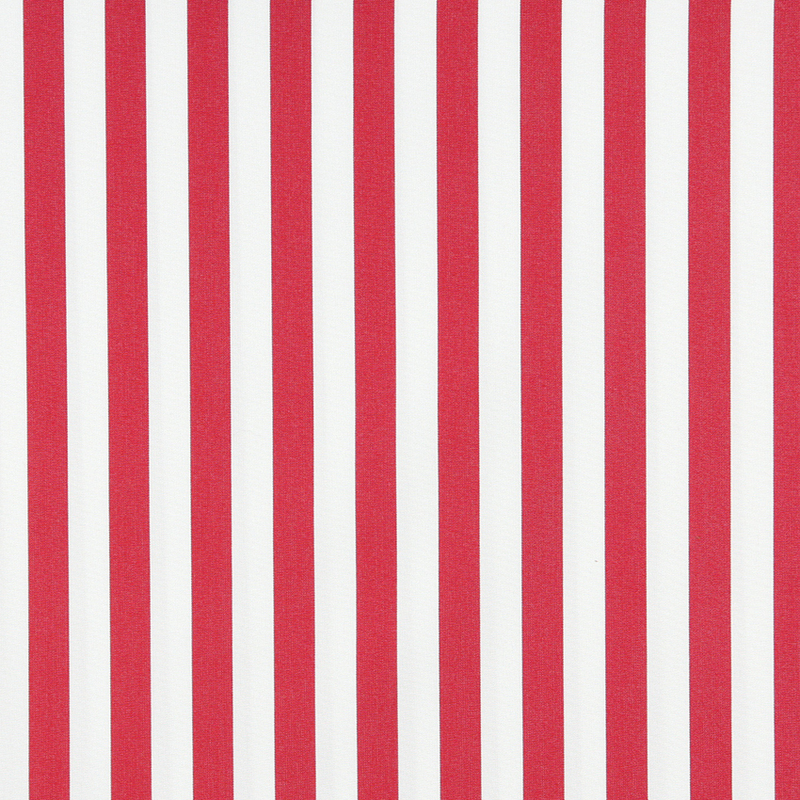 You can never go wrong with a red and white stripe pattern. 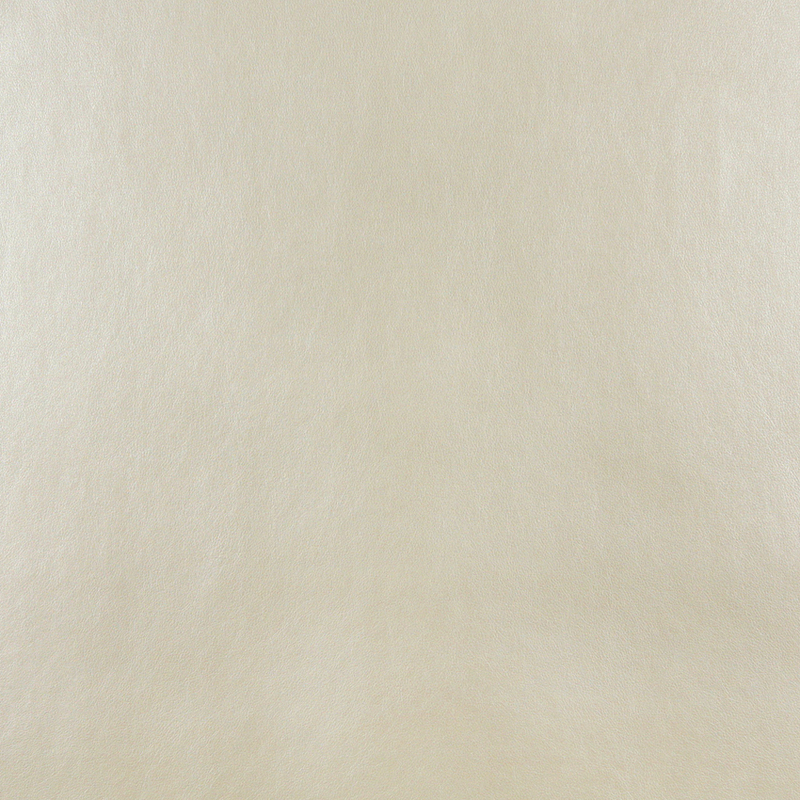 Need a sassy and fun look for the holidays? 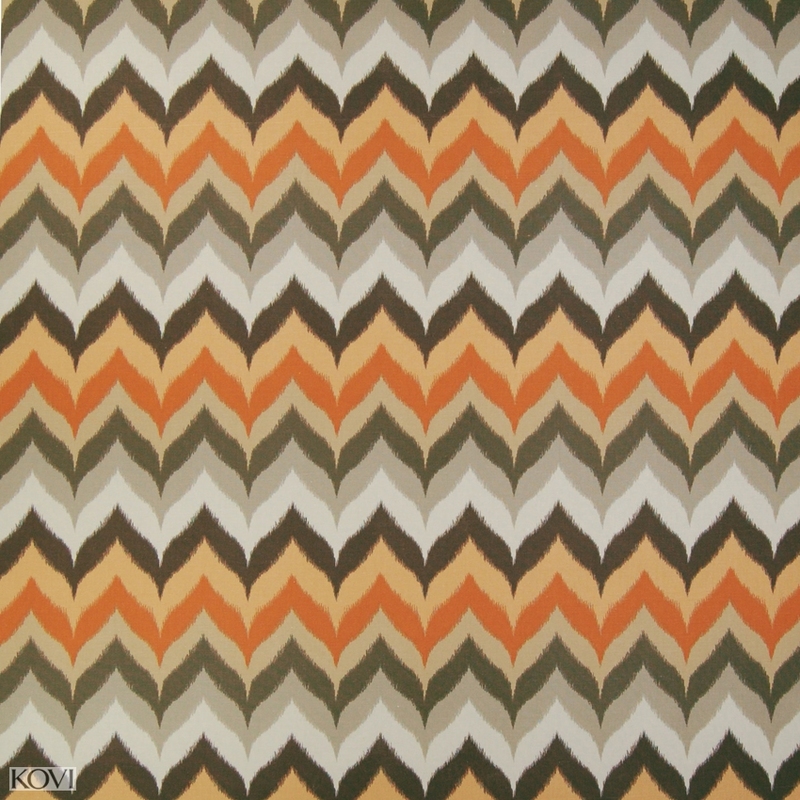 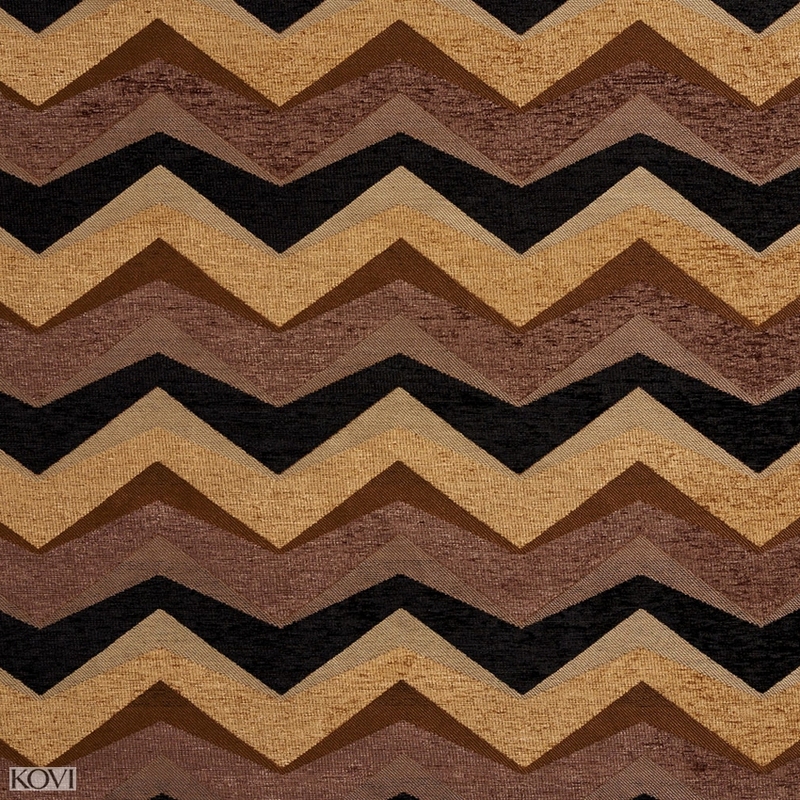 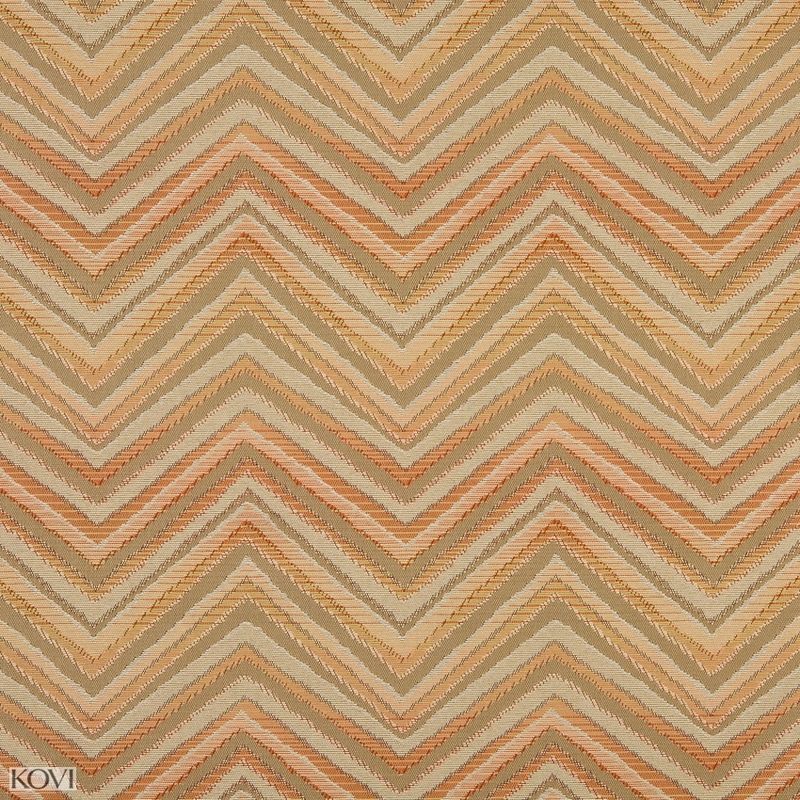 You can’t go wrong with the bold pattern of chevron. 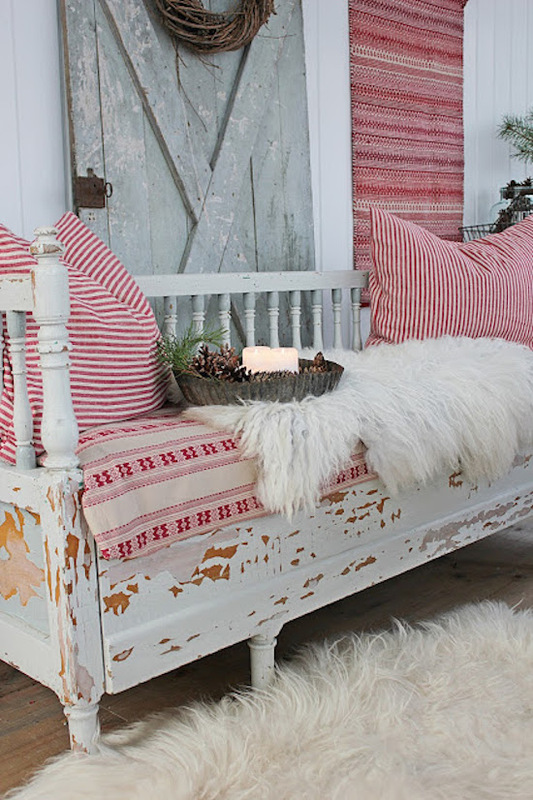 Looking for a hint of rustic, country appeal in a décor style? 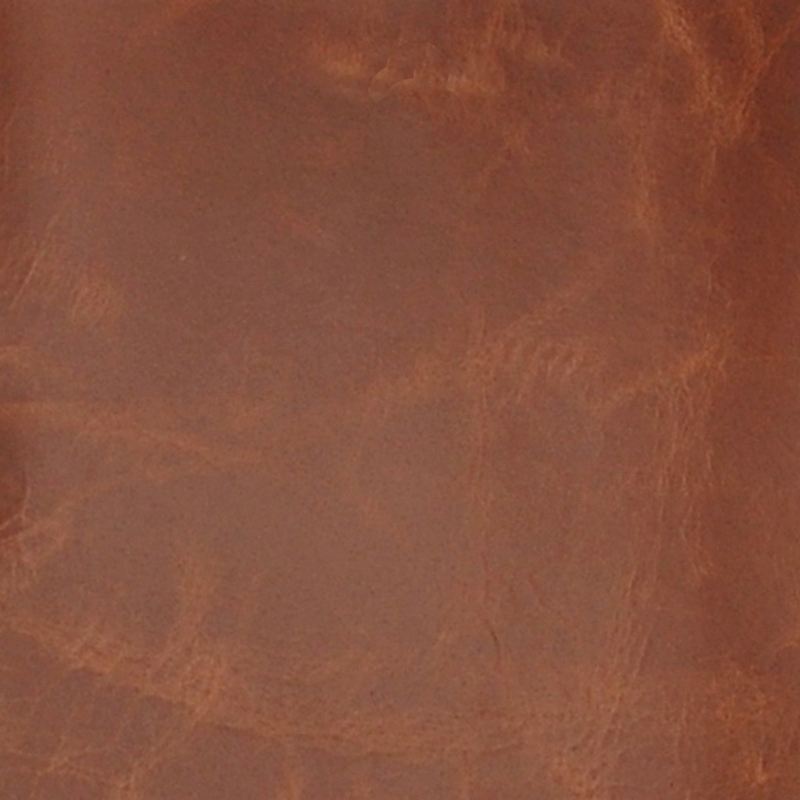 Distressed leather and reclaimed wood go together perfectly. 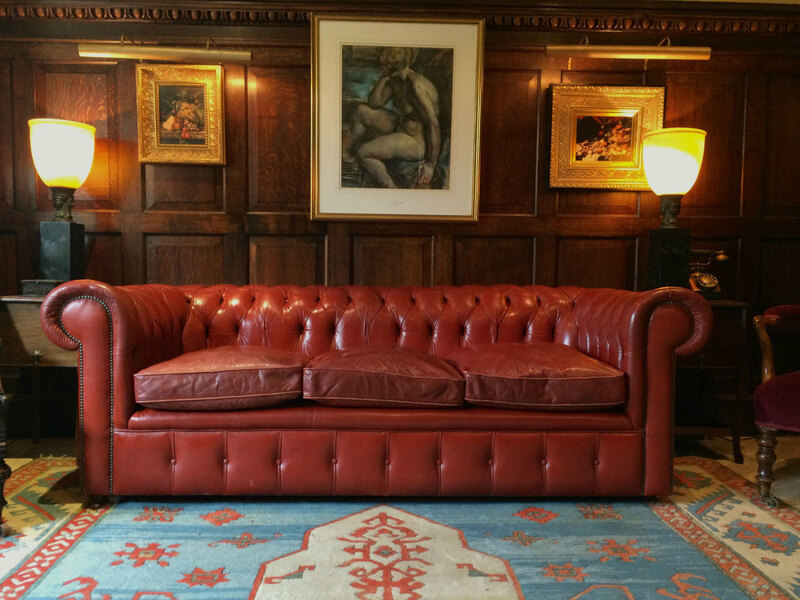 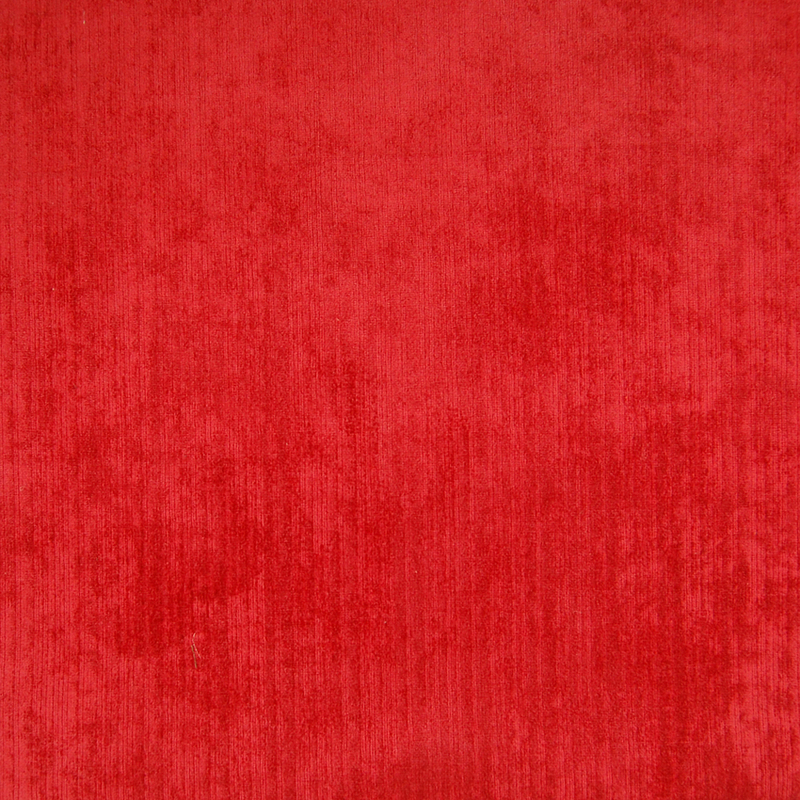 Nothing’s quite as comforting and classy as a deep red sofa. 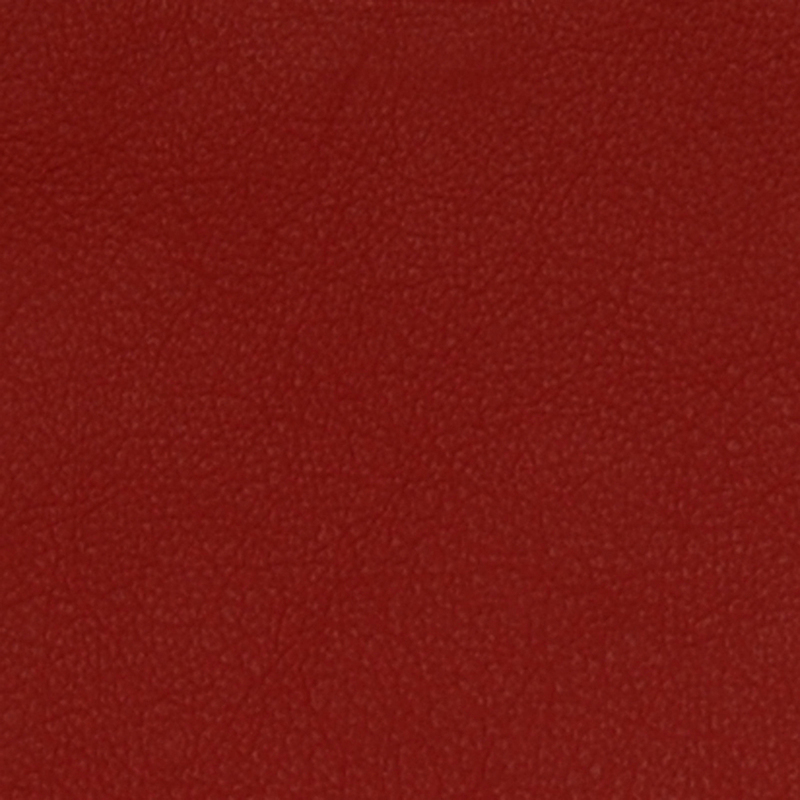 It’s truly a rich addition to a style that speaks of sophistication. 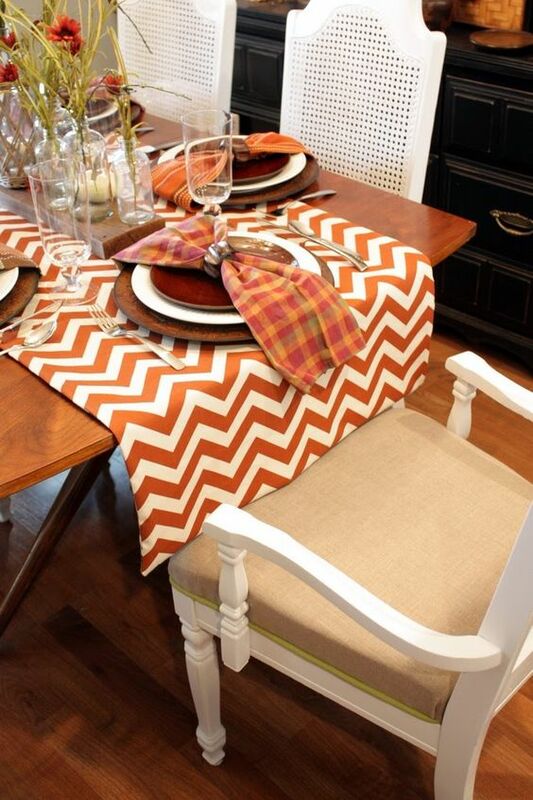 Love the holidays so much that you want your furniture to match your festive décor? 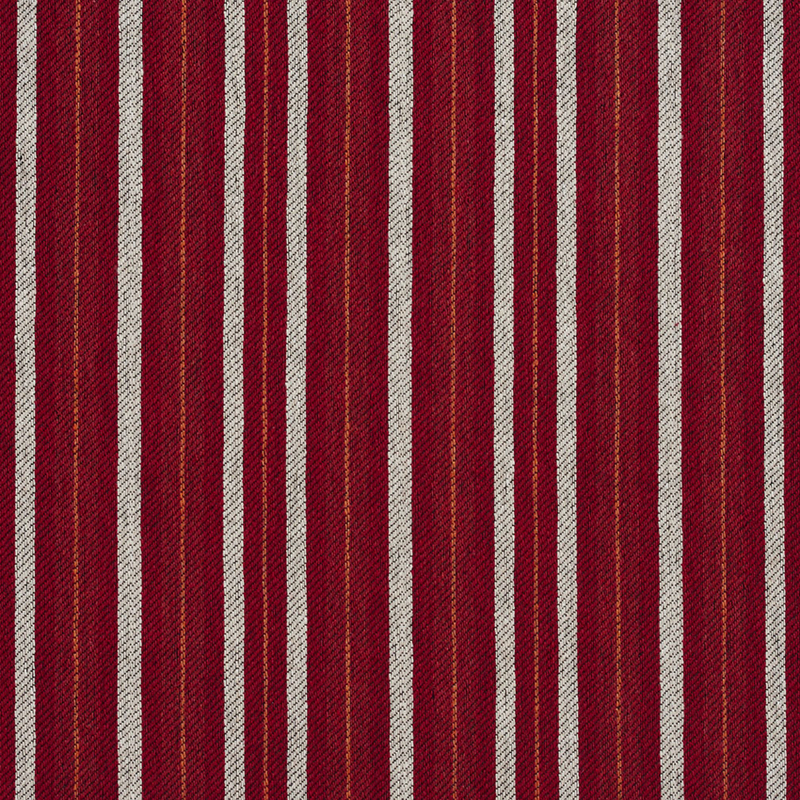 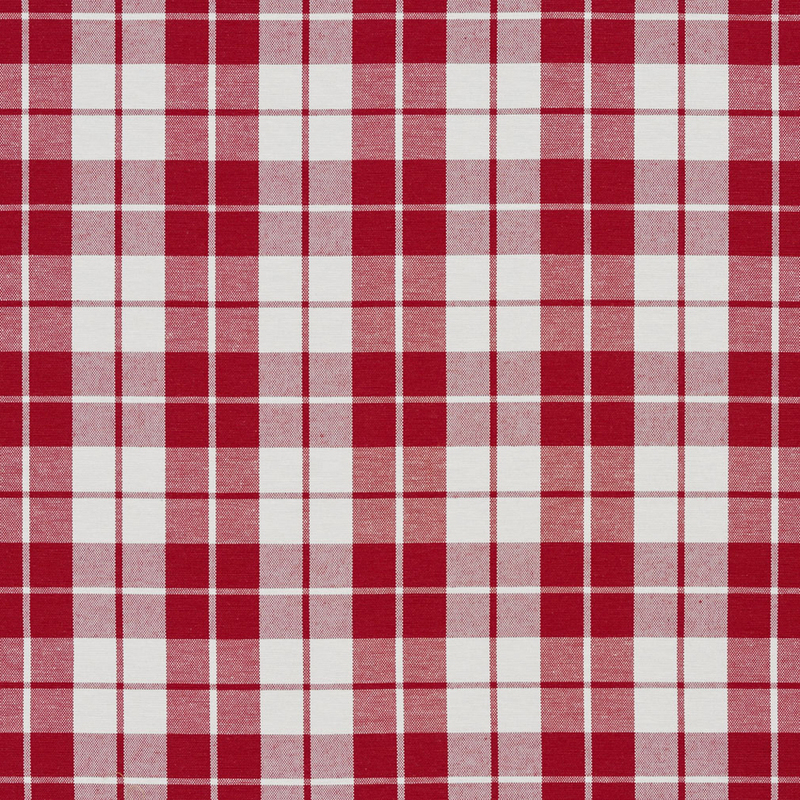 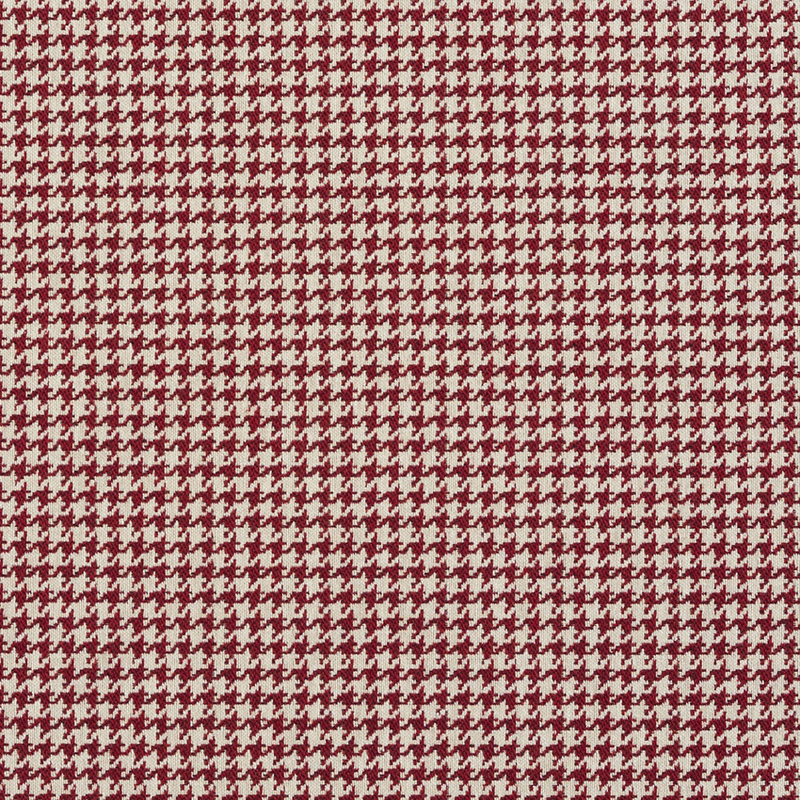 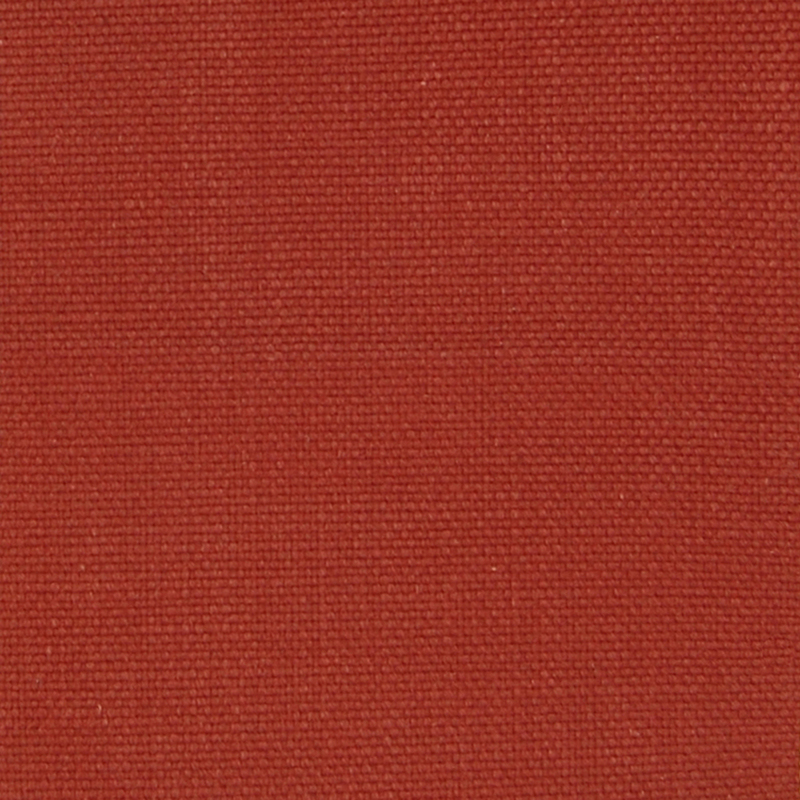 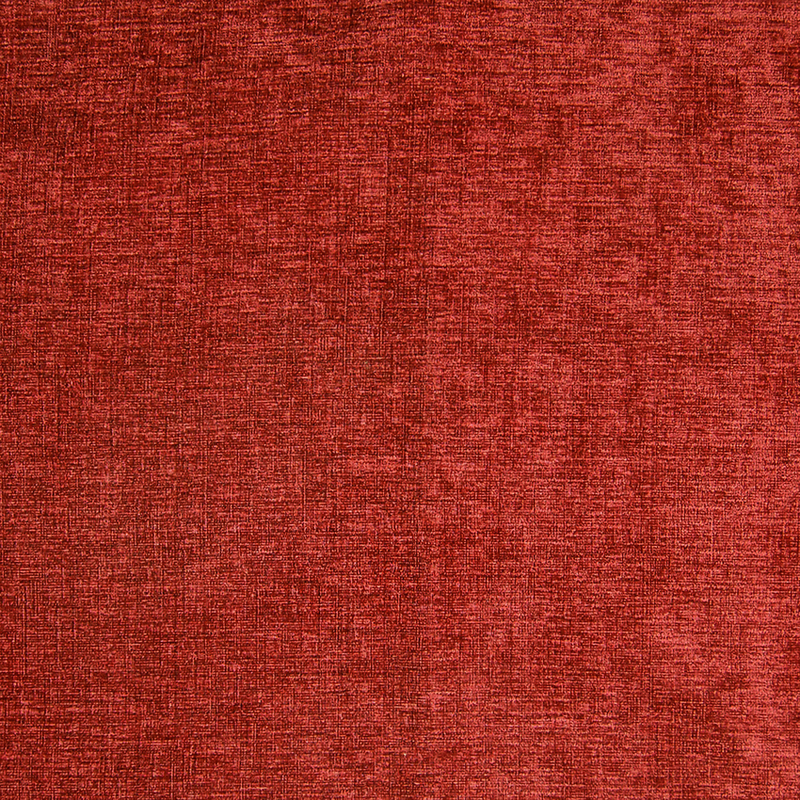 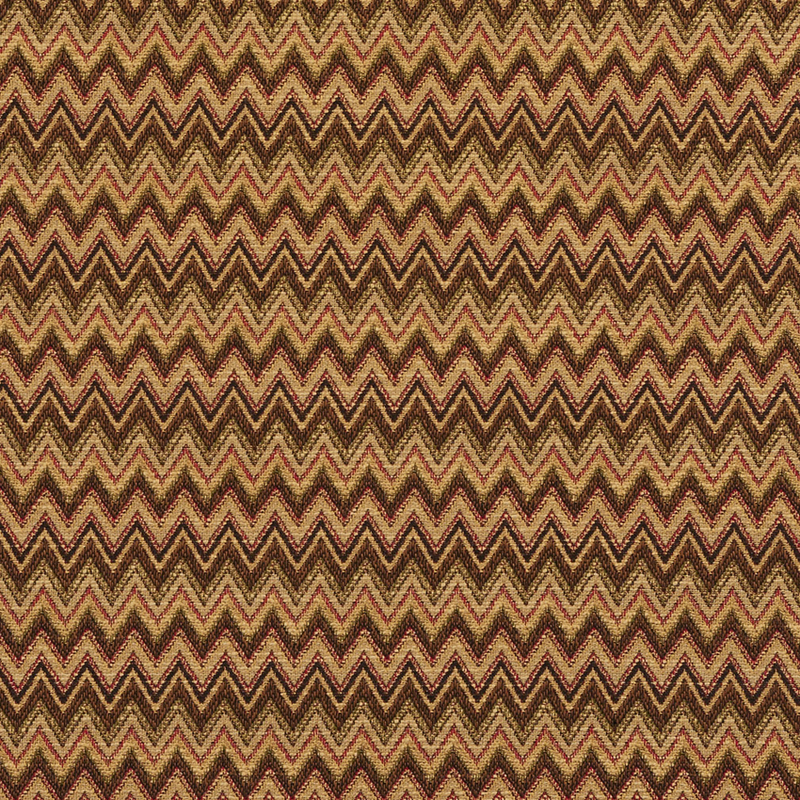 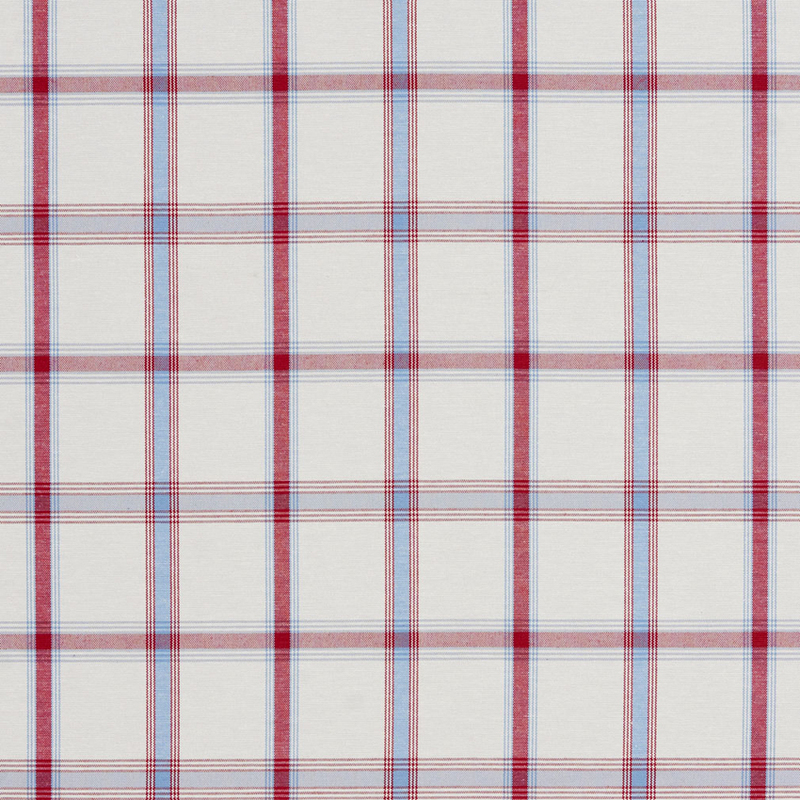 Red plaid makes a stunning strategic fabric choice for its holiday colors and year round appeal. 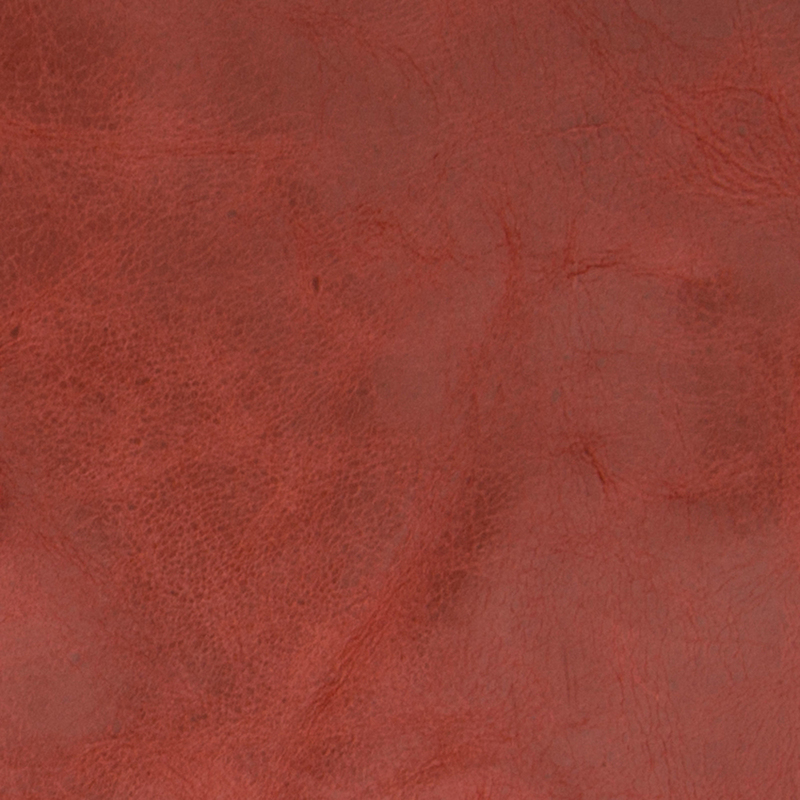 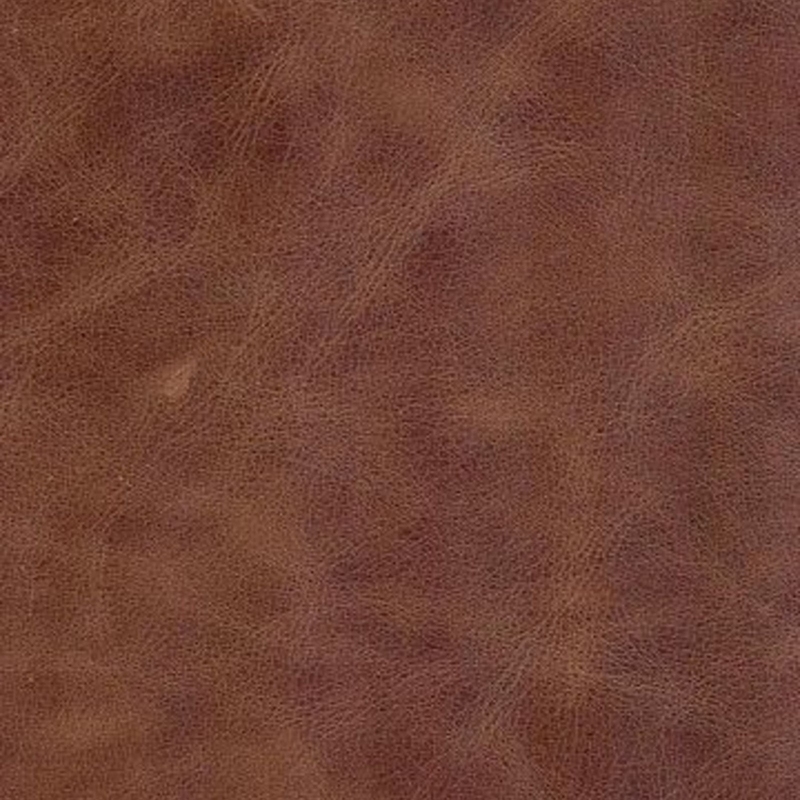 When it comes to leather, it’s easy to picture warm brown or sleek black leather. 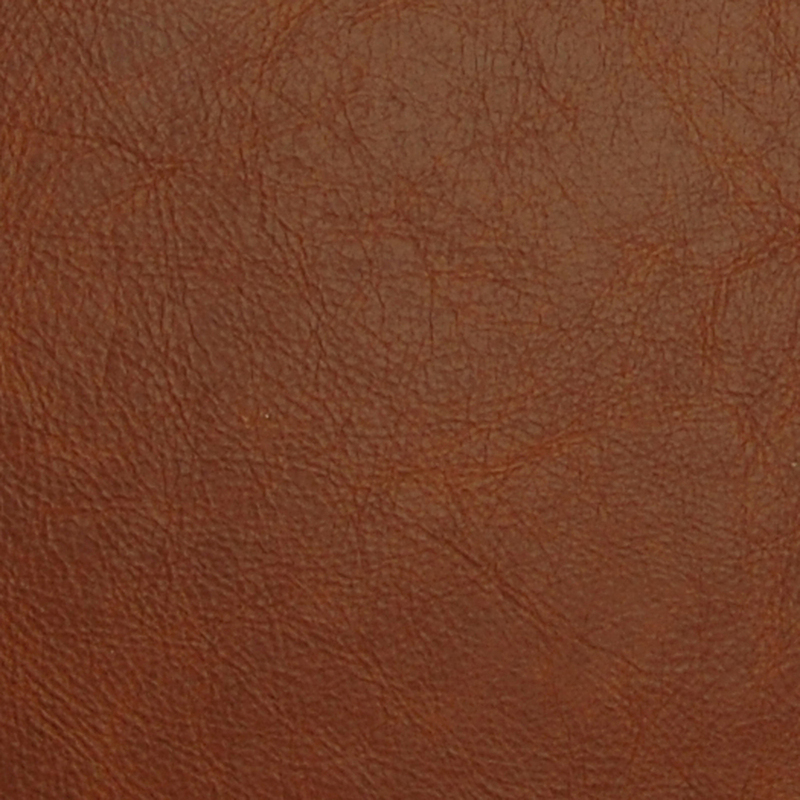 But leather comes in all sorts of colors. 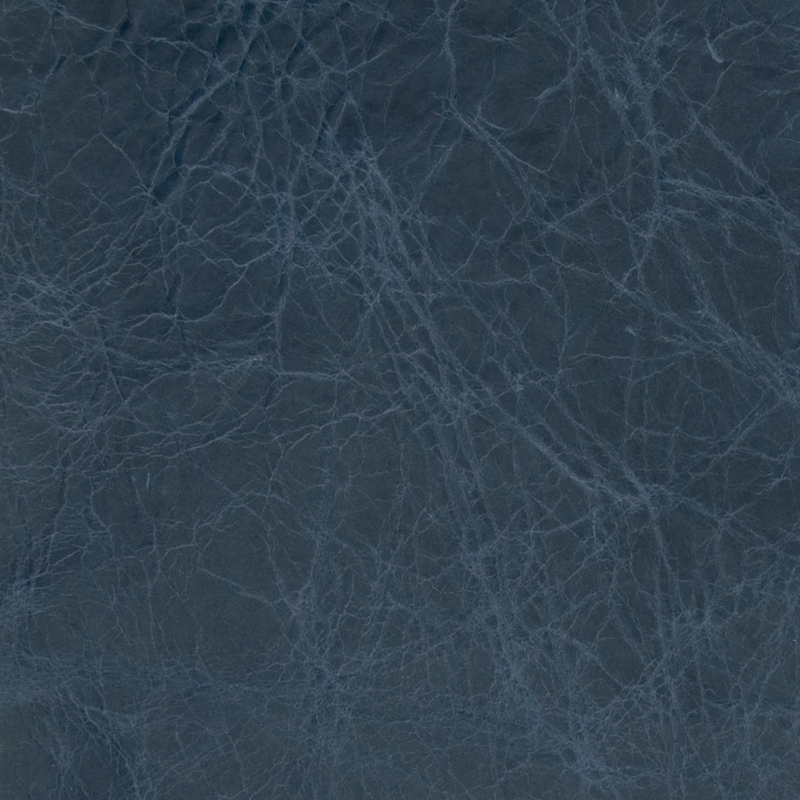 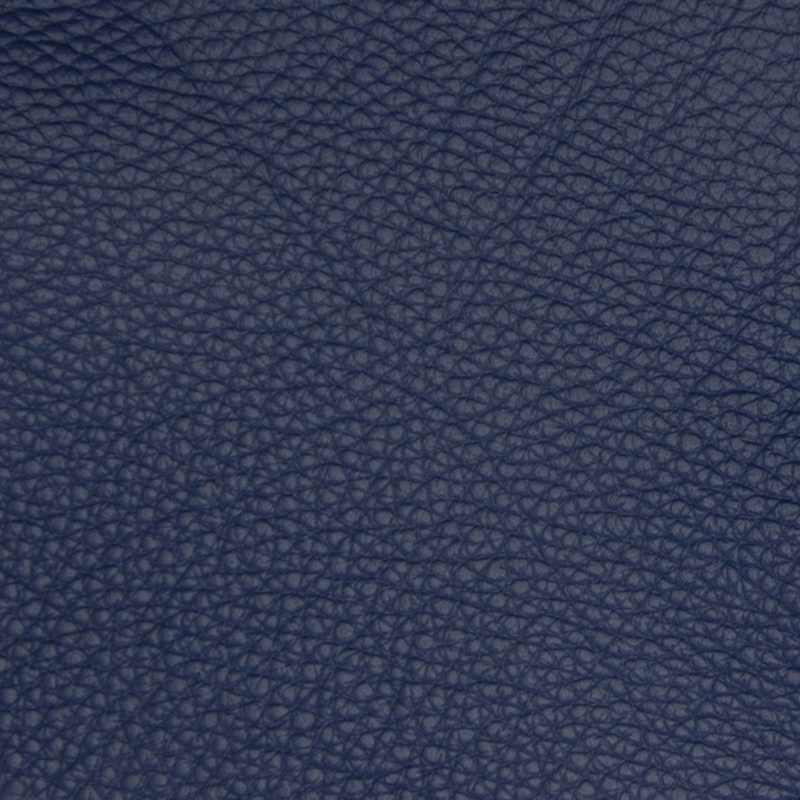 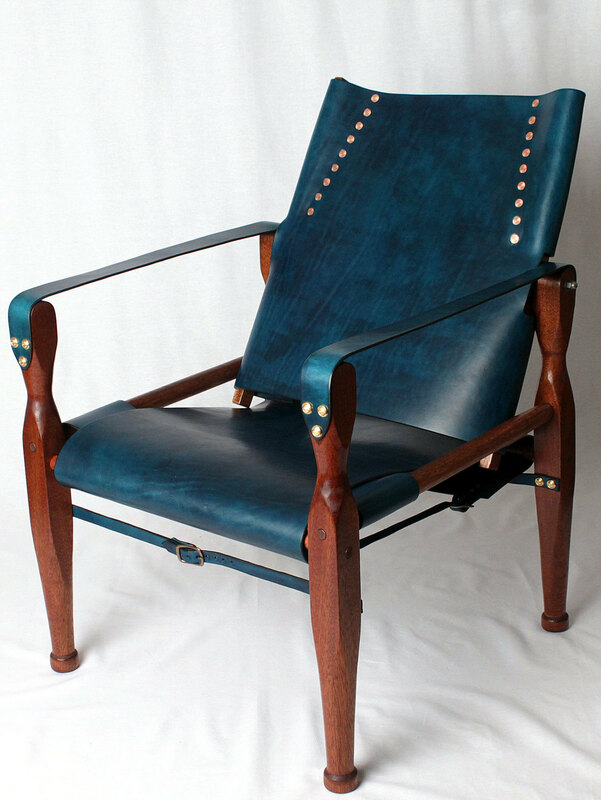 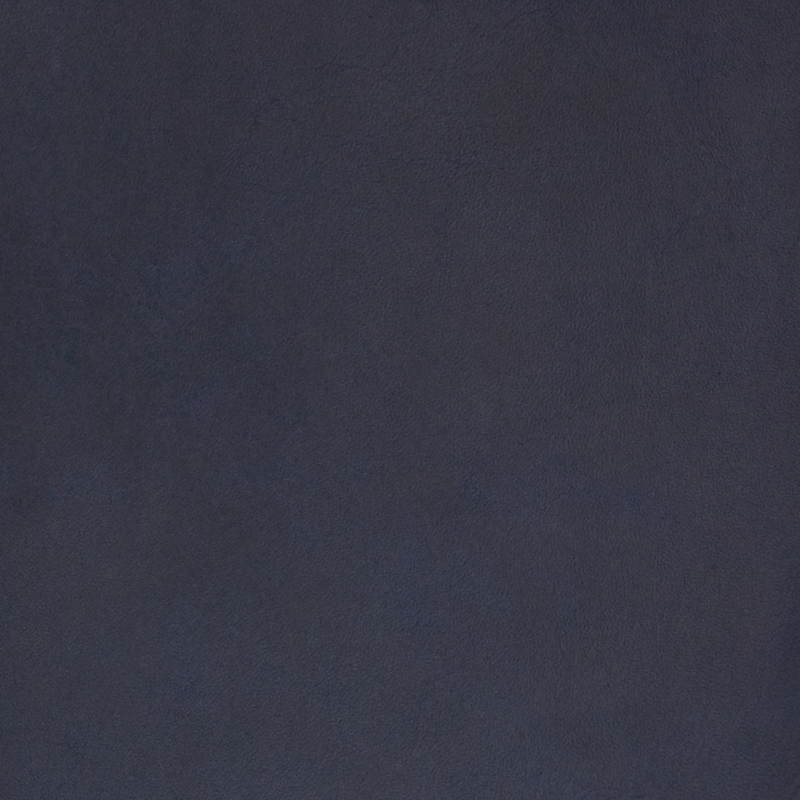 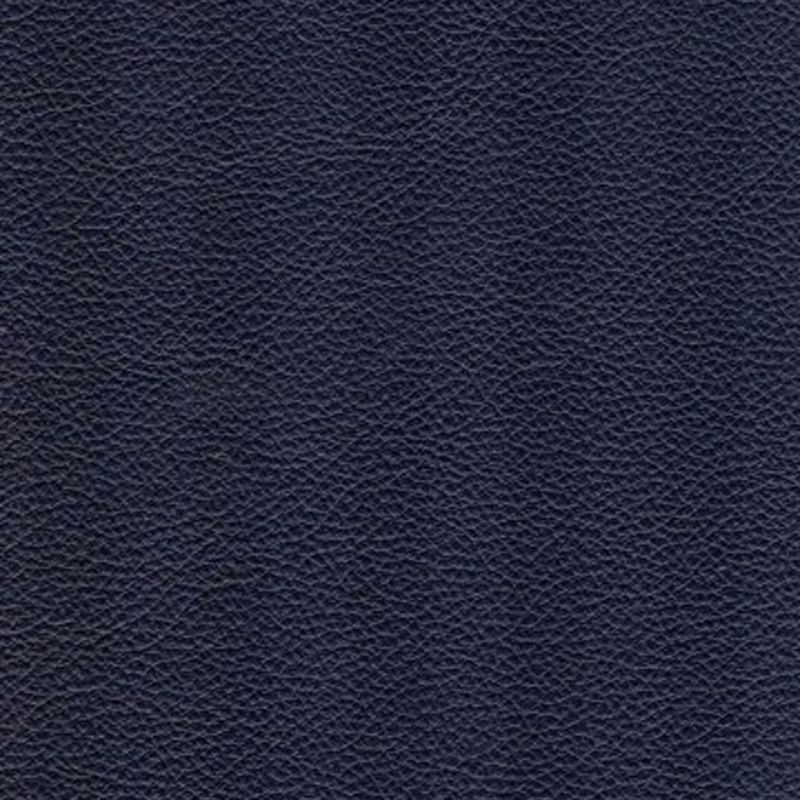 And a deep, rich blue shade looks great in leather. 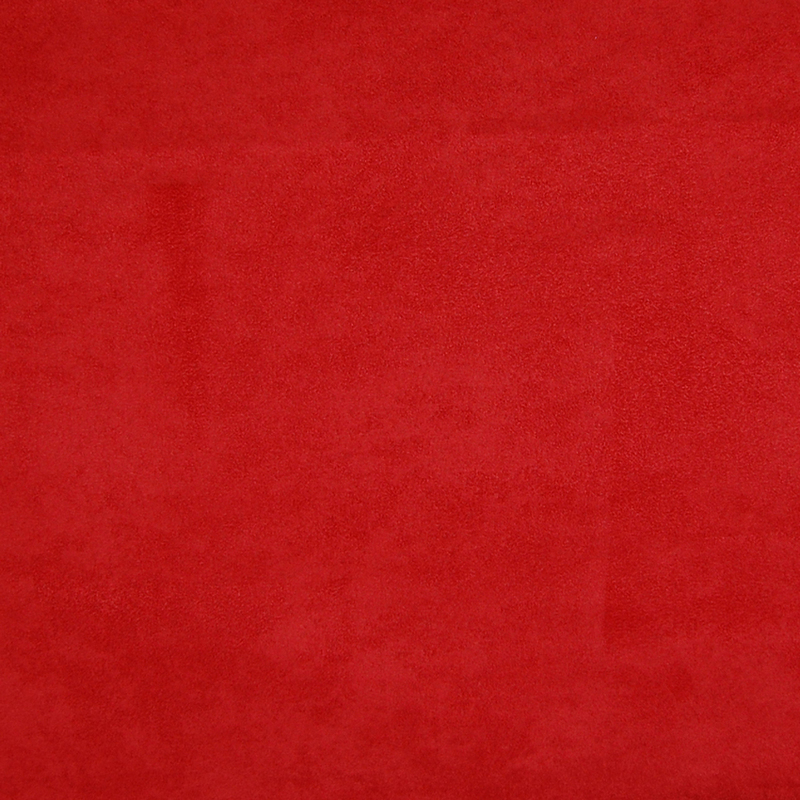 If you want to add instant holiday cheer to a room, try shots of festive crimson. 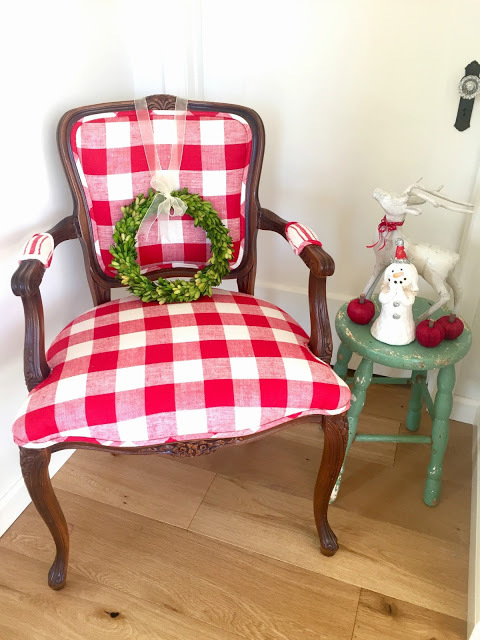 Crimson fabric accents can add plenty of holiday fun. 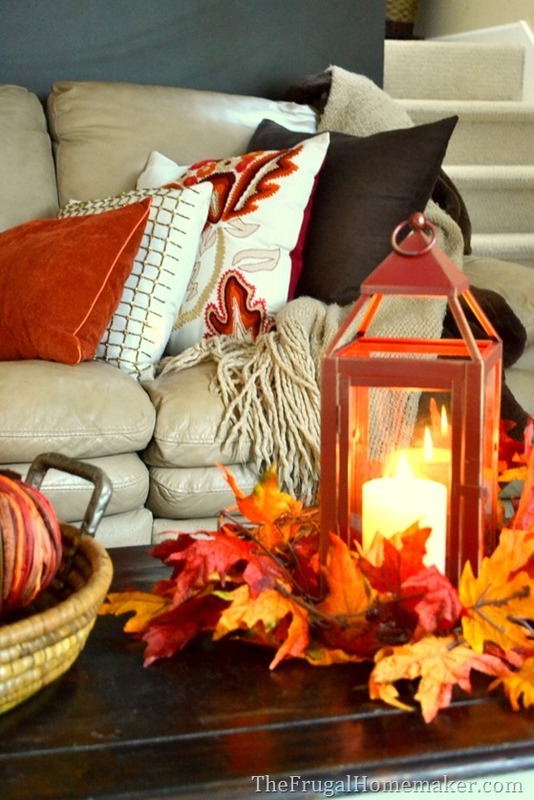 Looking to add some fun fall accents to your home? 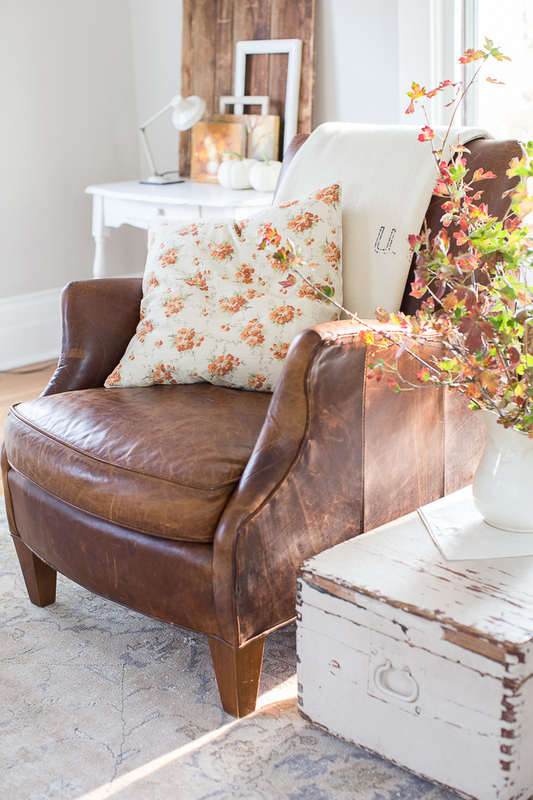 With Thanksgiving right around the corner, some seasonal fall leaves and bright fall crimson pillows couldn’t hurt. 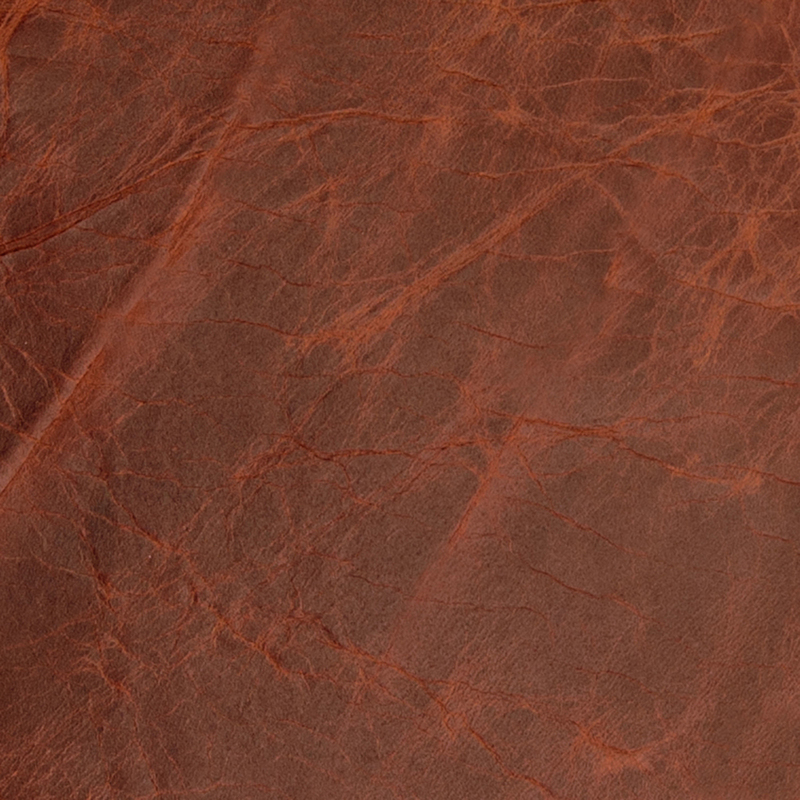 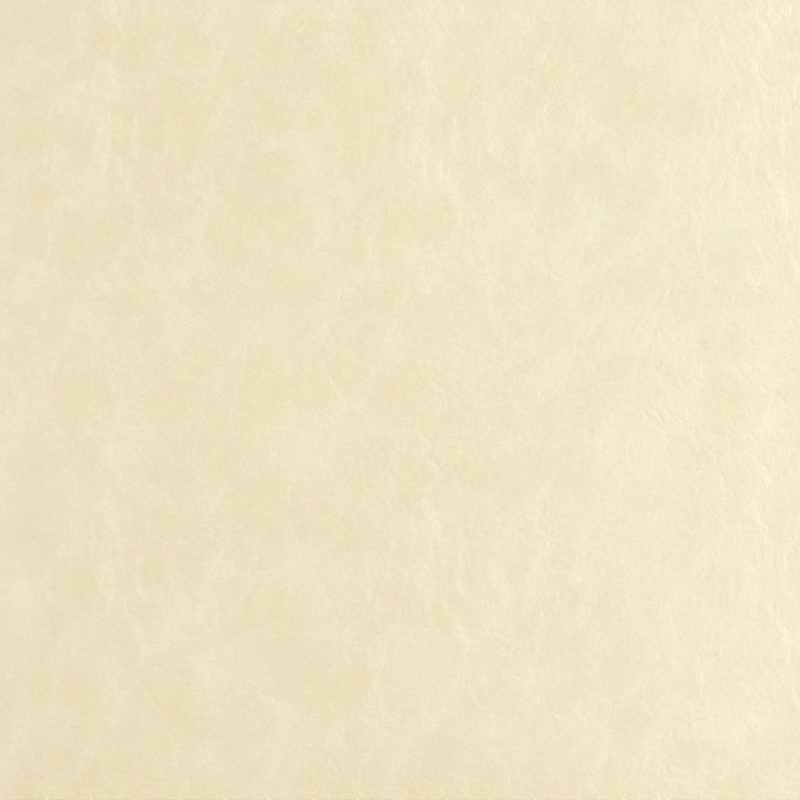 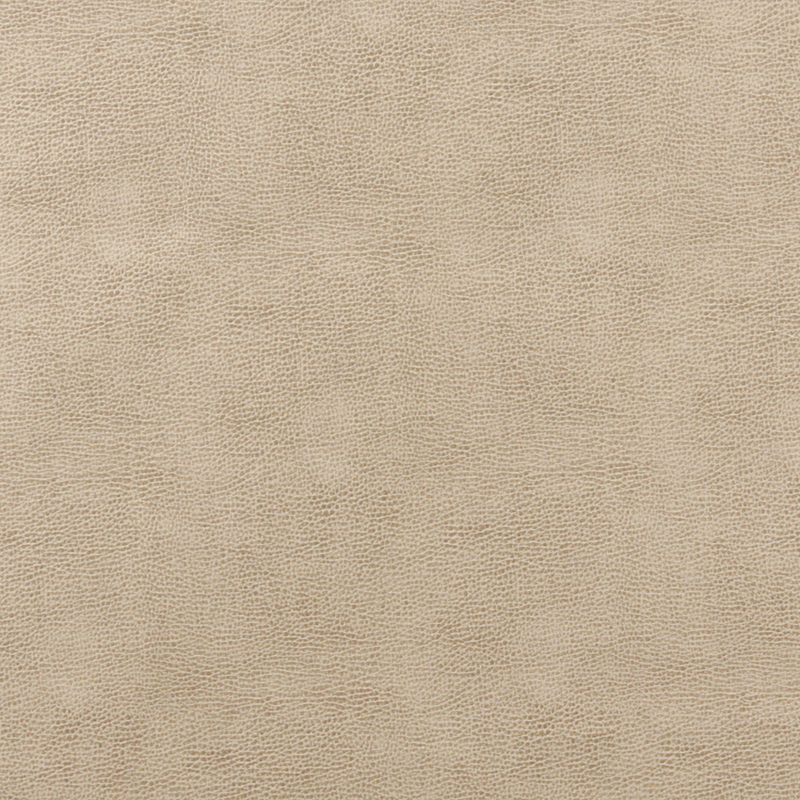 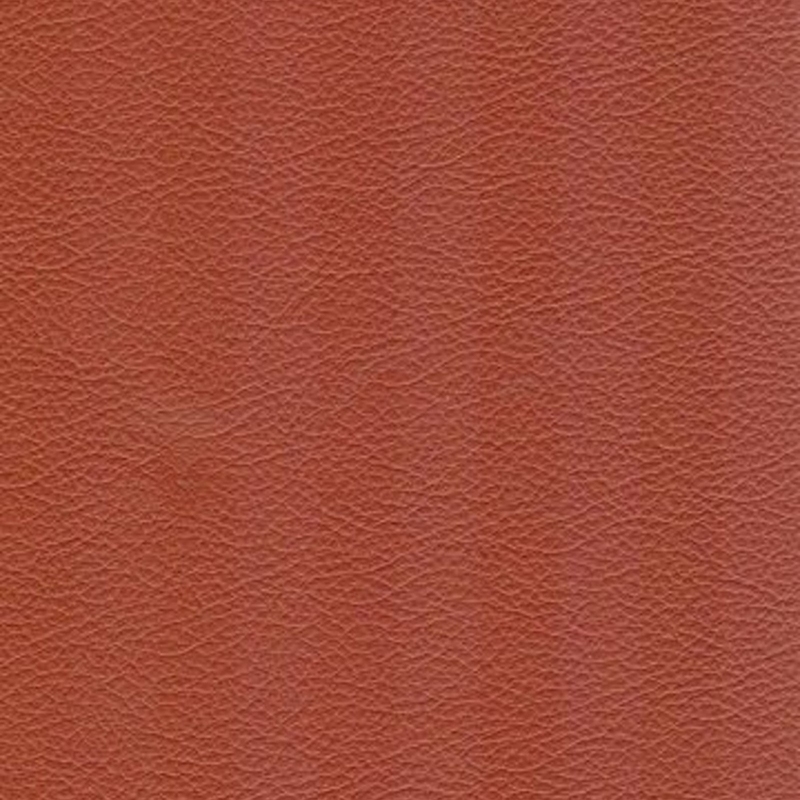 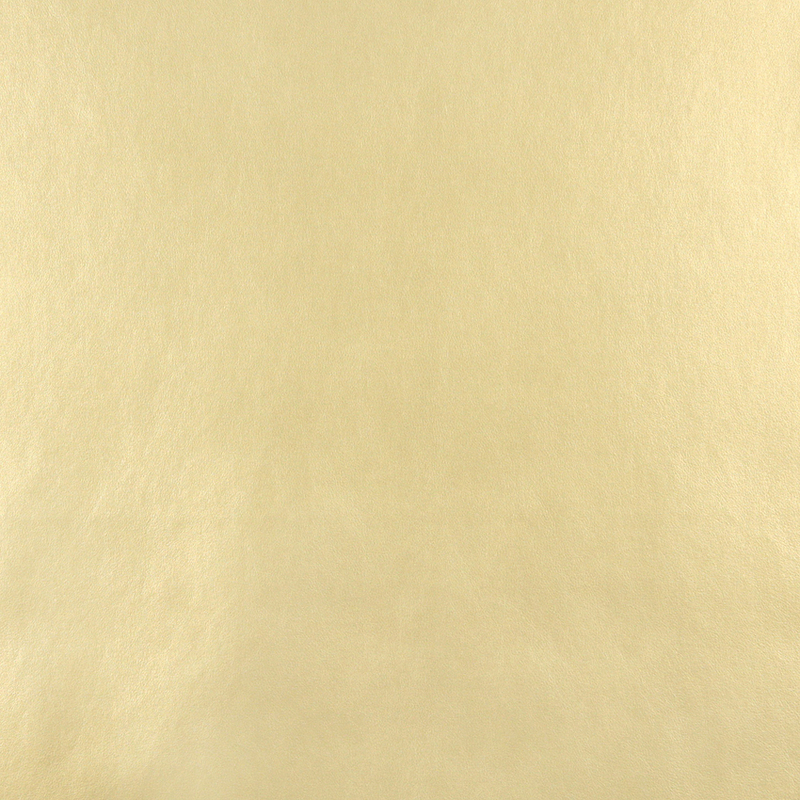 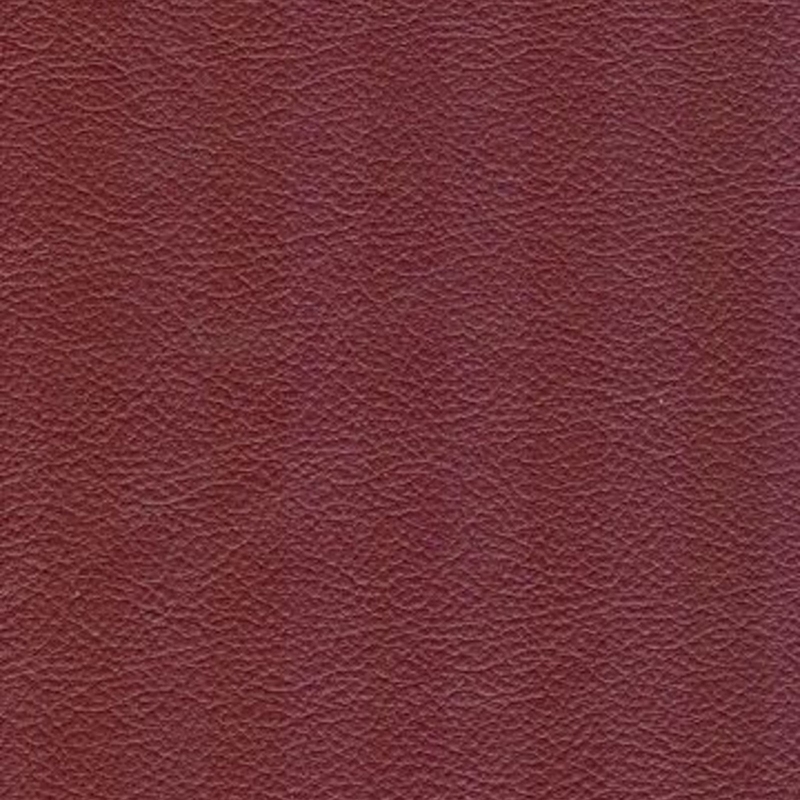 But if you need new upholstery as well, light leather works great with seasonal décor. 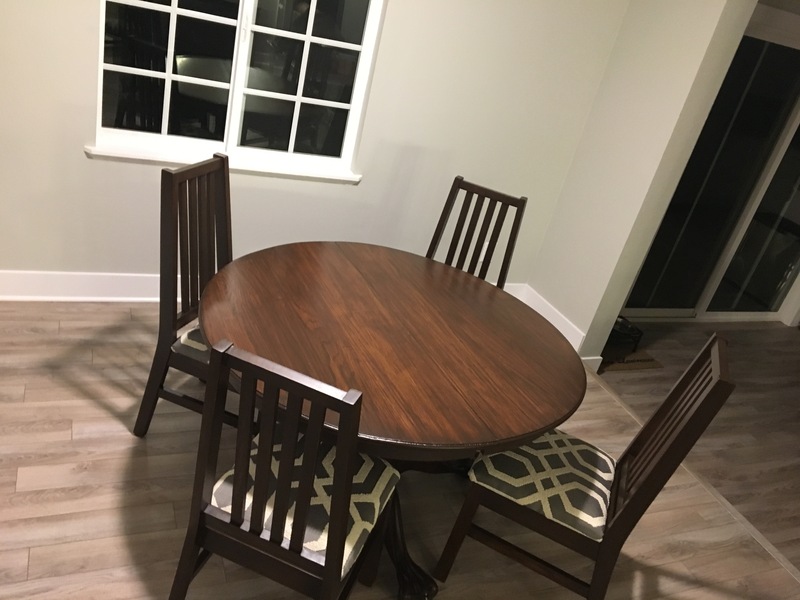 Thank you again for all your help on picking just the right material for the chairs!